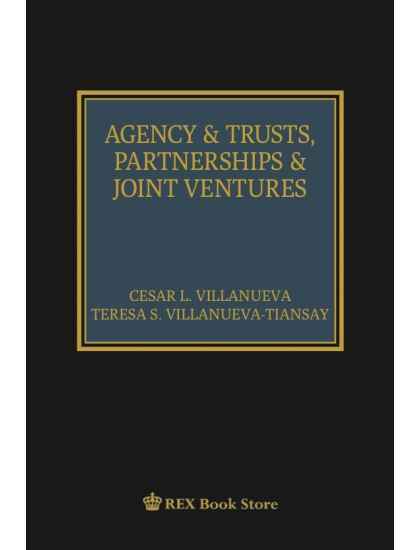 Atty. 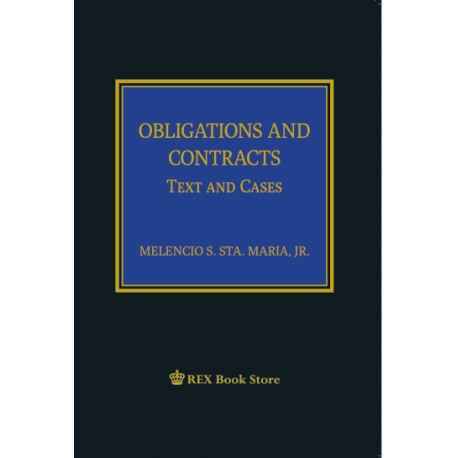 Melencio S. Sta. 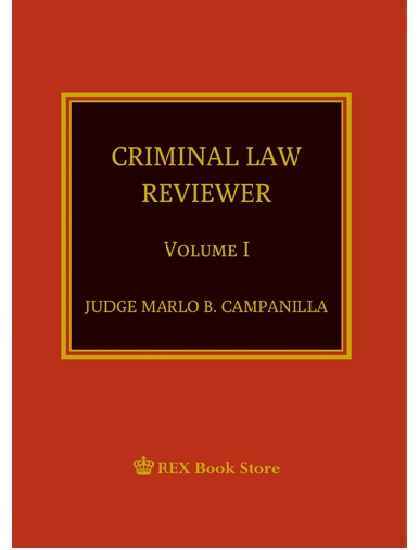 Maria, Jr.
by Atty. 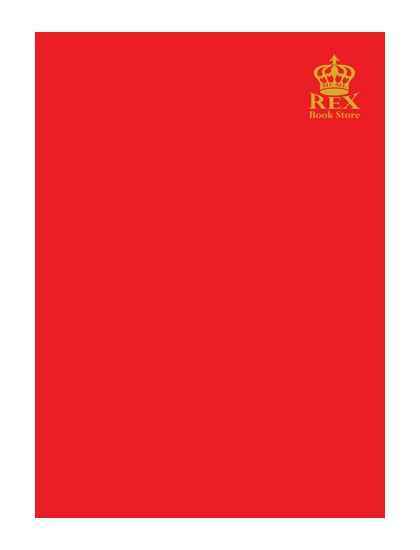 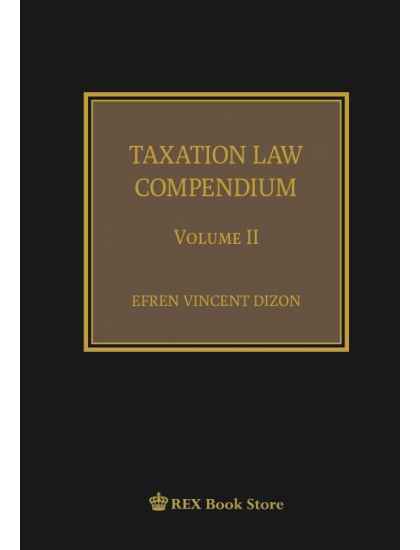 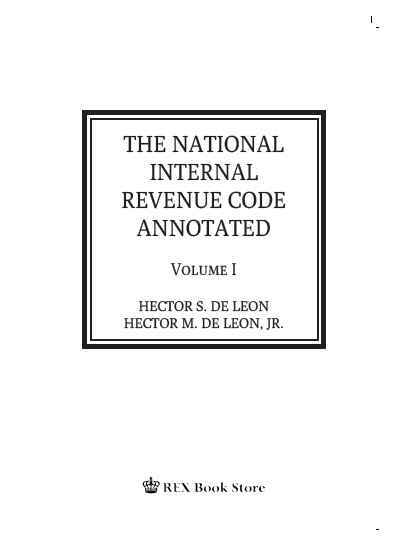 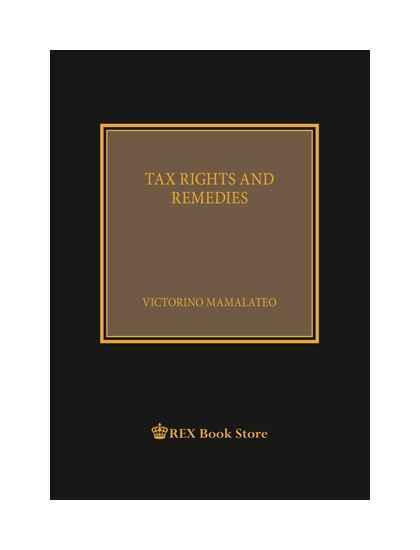 Efren Vincent M. Dizon This volume presents the first fifty (50) sections of the 1997 National Revenue Code, as amended. 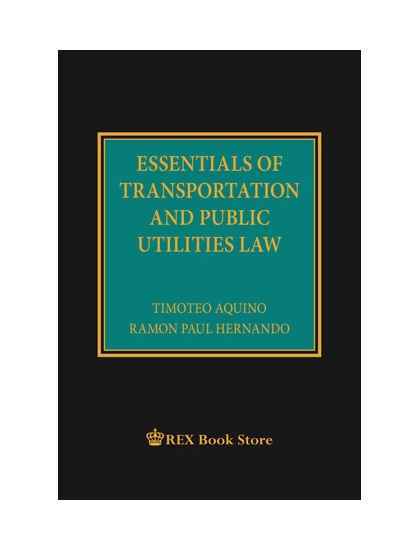 The rest of the sections are presented in the third volume.